Not just an outdoor decoration but a wonderful plant which will keep on giving . Who can resist an olive tree …… or the wonderful aroma of lavender or bay by their door. Dress up a doorstep or garden patio with a potted tree. A delightful and impressive standard olive tree perfect for your outdoor space, potted in a round willow and metal planter ready to display. 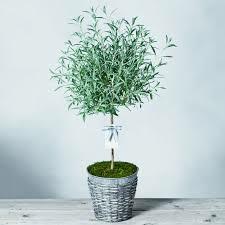 A delightful and impressive standard lavender tree perfect for adding light fragrance and interest to your outdoor space. Potted in a round willow and metal planter ready to display. 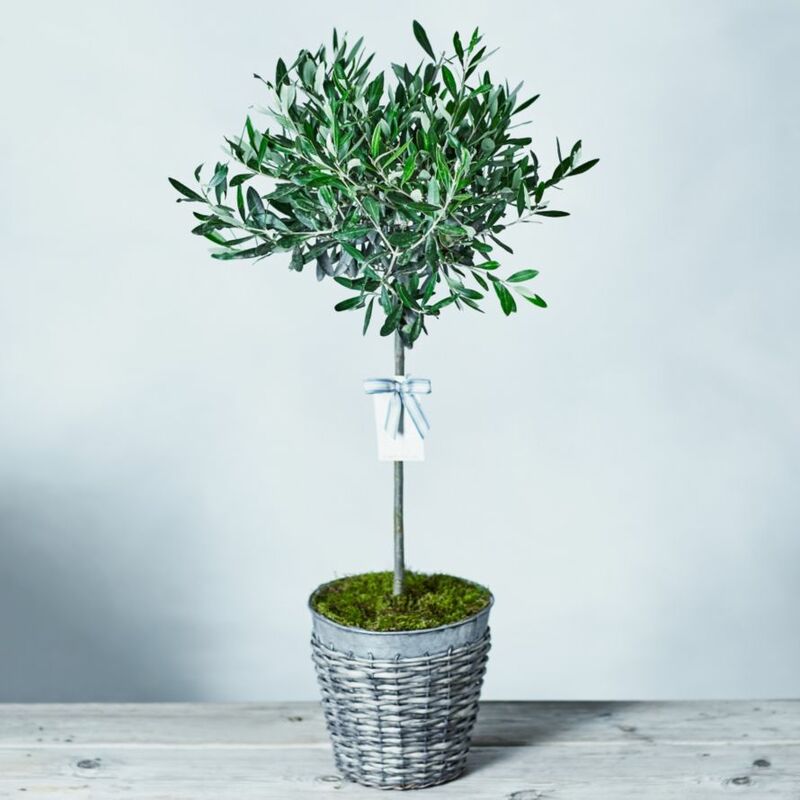 A delightful and impressive standard bay tree perfect for your outdoor space, potted in a round willow and metal planter ready to display.